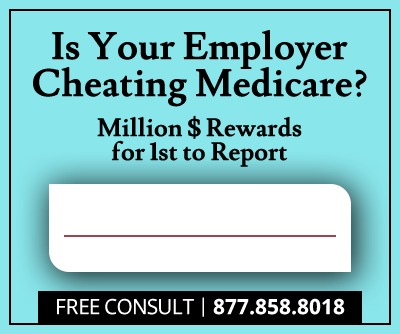 Sylvia Daniel, a former health information coder at Vibra Hospital of Southeastern Michigan, will receive a whistleblower award of at least $4 million after filing a qui tam lawsuit alleging the hospital billed Medicare for medically unnecessary services, the Department of Justice announced Wednesday. Vibra Healthcare LLC, a Mechanicsburg, Pennsylvania-based national hospital chain, has agreed to pay $32.7 million plus interest to resolve claims its facilities violated the False Claims Act. “Medicare beneficiaries are entitled to receive care that is determined by their clinical needs and not the financial interests of healthcare providers,” said Principal Deputy Assistant Attorney General Benjamin C. Mizer, head of the Justice Department’s Civil Division, commenting on the settlement of Sylvia Daniel’s whistleblower lawsuit against Vibra Healthcare. Vibra Healthcare operates 36 long-term care hospitals and inpatient rehabilitation facilities across 18 states. These facilities offer inpatient services for patients requiring long hospital stays or those needing rehabilitative services requiring hospital-level of care. Sylvia Daniel filed the initial whistleblower lawsuit in the Southern District of Texas, the location of a Vibra long-term care hospital, after discovering that Vibra was admitting patients who did not exhibit symptoms that would qualify them for long-term care or hospital-level rehabilitative services. Law enforcement intervened in the lawsuit, alleging that, between 2006 and 2013, five Vibra long-term care hospitals and one Vibra inpatient rehabilitation facility admitted patients that did not qualify for admission and extended patient stays without considering medical necessity, qualification or quality of care. The government also alleged that Vibra facilities chose to ignore the recommendations of its clinicians that patients were cleared for discharge. In addition to the $32.7 million settlement, all Vibra facilities will enter into a corporate integrity agreement with the U.S. Department of Health and Human Services Inspector General. 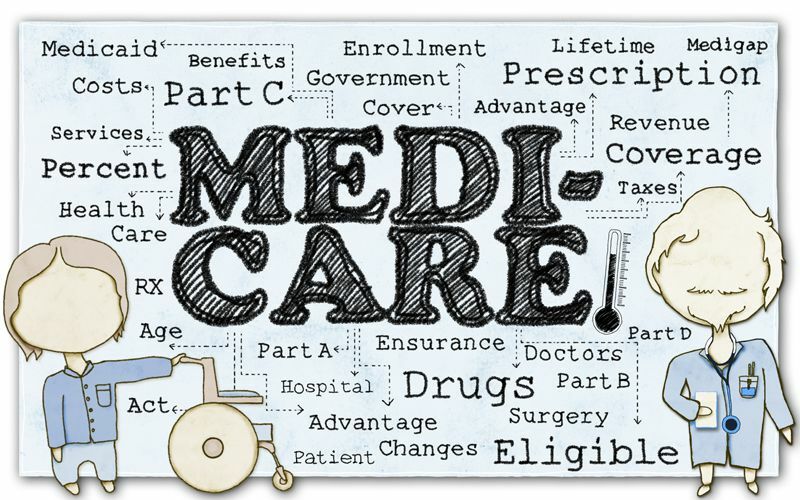 The claims resolved by the settlements are allegations only and there has been no determination of liability on the charges of cheating Medicare by billing for medically unnecessary services. The False Claims Act is a federal law which allows private citizens like Ms. Silva to file a lawsuit on behalf of the United States and, if successful, share in 10% to 30% of the recovery. 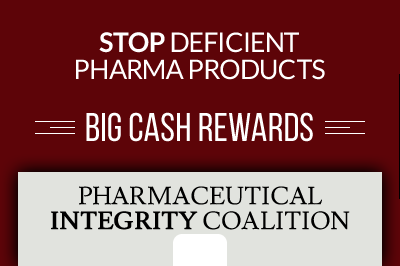 The Justice Department reports Daniel will receive a whistleblower award of at least $4 million in this case for her information and help in blowing the whistle on Vibra Healthcare’s alleged misconduct with respect to Medicare billing. In recent years the False Claims Act has been used to recover billions in taxpayer money from healthcare and other companies exposed by whistleblowers for cheating on billing government programs and other schemes.